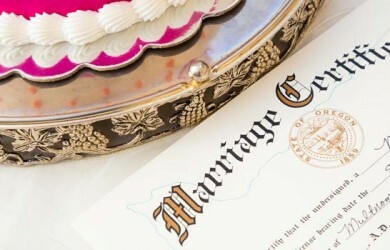 If you intend to get married then you must obtain a marriage license, a legal confirmation that grants permission to couples to marry each other. 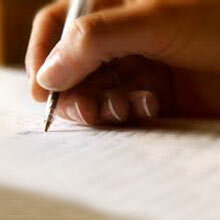 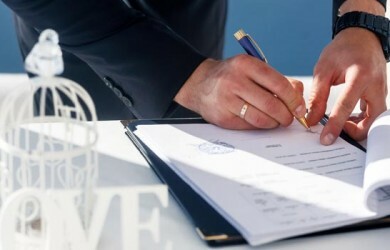 While the procedure to obtain it may differ across countries, a marriage licence is a document that is mostly issued by the Church or a state authority. 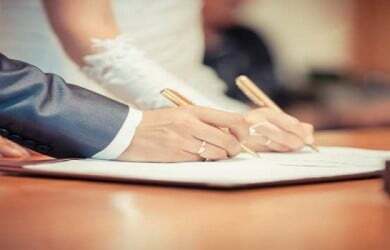 The couple, who intends to marry, need to fulfill basic criteria such as being over the age of 18 years, not be blood relatives, undergo medical testing (in some countries) and abide by other applicable rules. 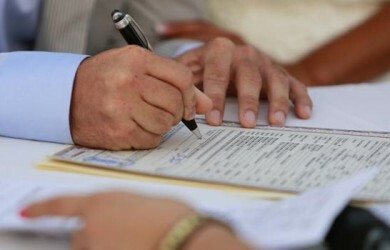 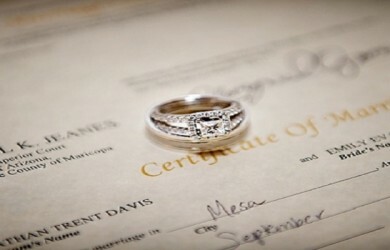 Couples who plan to marry soon must check with their Marriage License Bureau office for more details. 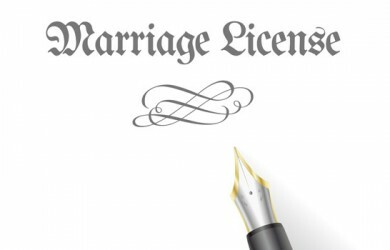 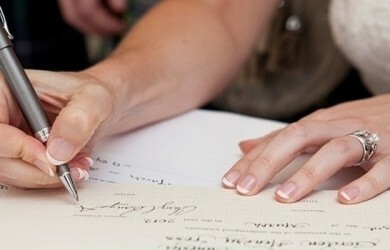 How Do You Get a Marriage License?